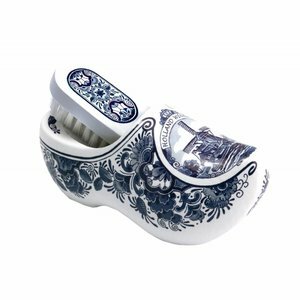 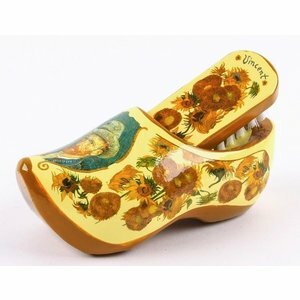 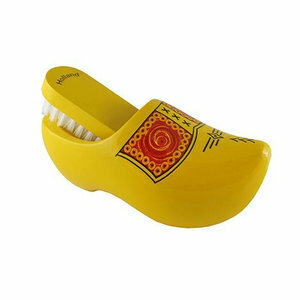 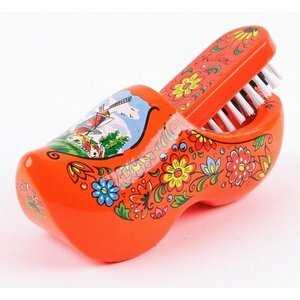 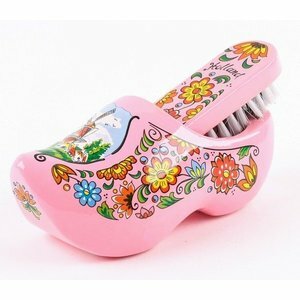 Brush Clog - www.typical-dutch-giftshop.com | worldwide shipping. 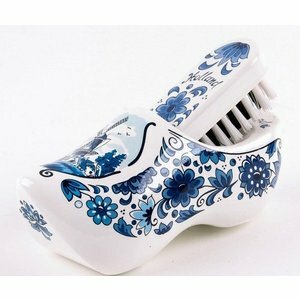 Clogs with brush in various colors. 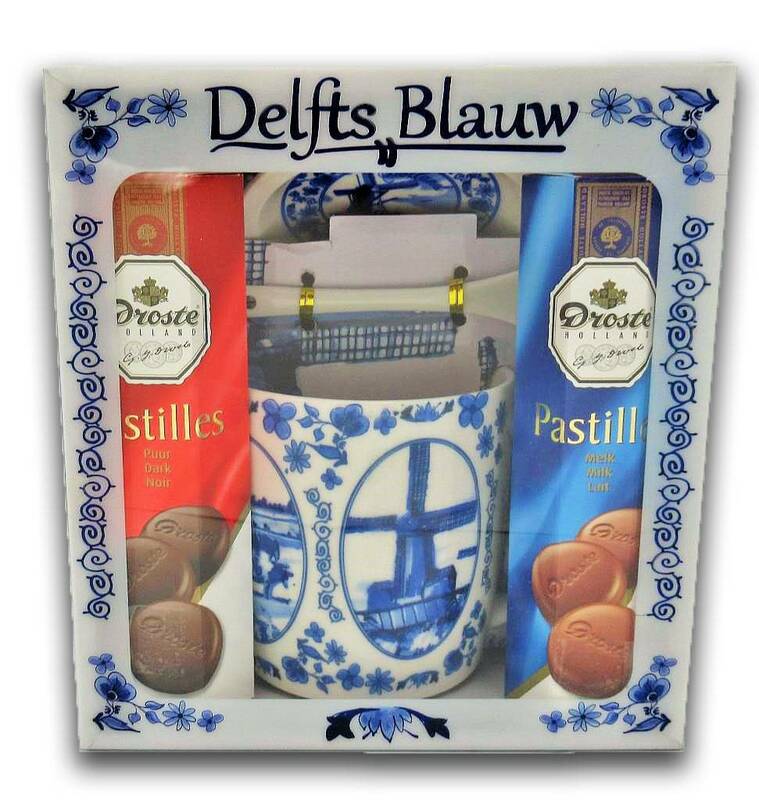 Typical Dutch delivers werelwijd and even in the Netherlands within 24 hours.